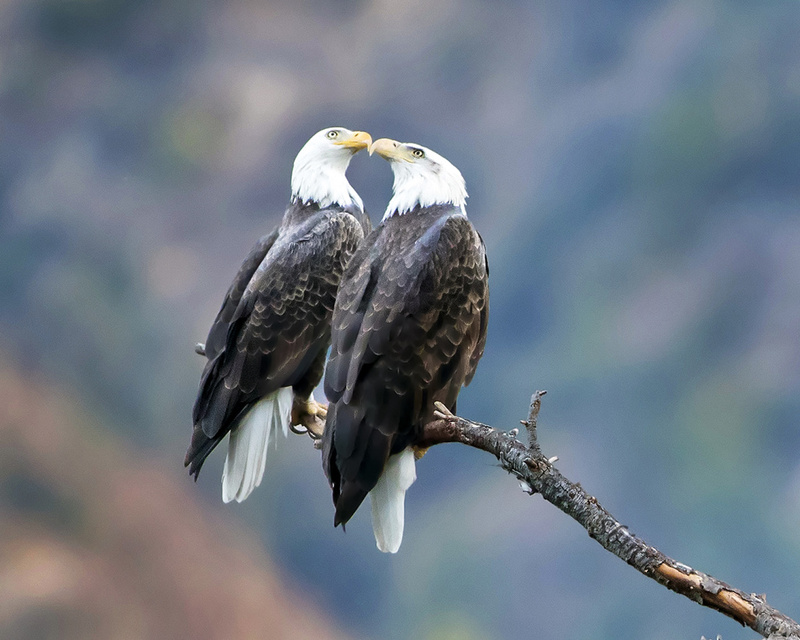 L.A.'s only known pair of American Bald Eagles made their home in the Angeles National Forest along Highway 39 in the San Gabriel Canyon, just two years ago. Now their nest has been found upside down. Unfortunately, there was an eagle chick in the nest at the time of the collapse. 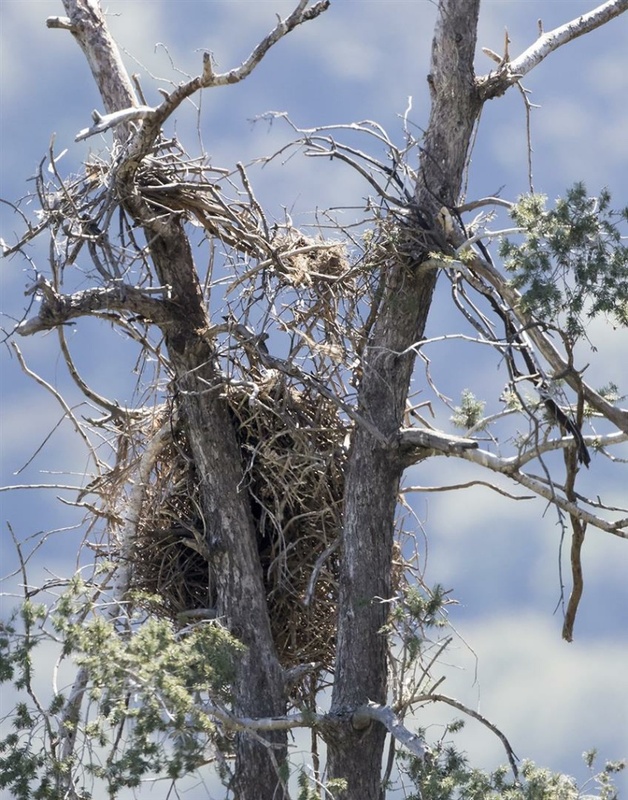 The eaglet is assumed to be too young to fly, and while it hasn't been found, if the baby eagle survived falling to the forest floor, it's going to face some pretty tough circumstances. 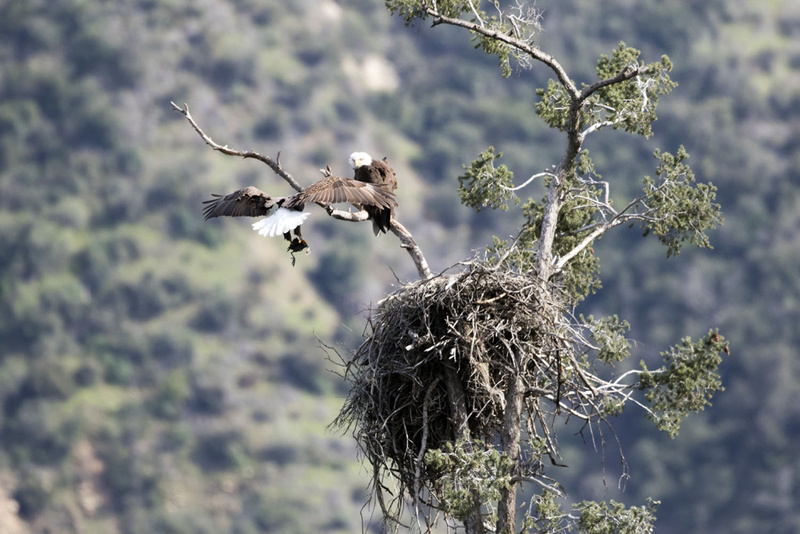 American Bald Eagle feeds chicks in San Gabriel Canyon. The parents could still continue to care for it, although their ability to protect a chick on the ground is very limited. While some feared foul play was to blame, forest biologists like Nathan Sill with the National Forest Service said it's a sad but common enough occurrence in nature. 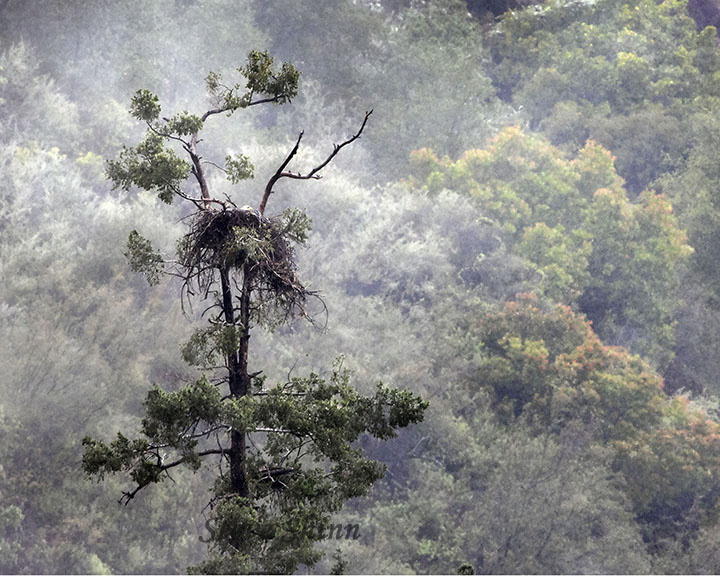 The nest was built atop a tall tree, and the branches holding the nest simply broke. The main support branch of the nest was rather small for the size of the nest.... Ultimately, it wasn't built in the notch of several branches, which could have provided more structural support. 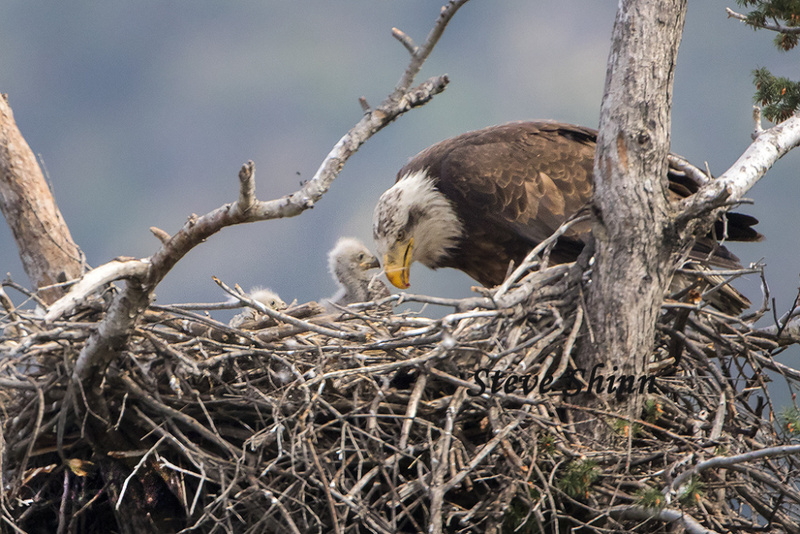 Bald eagles are sizable birds of prey so they usually construct fairly big nests to rear their young. But they don't stop there. Eagles build add-on's, you might call them, increasing the weight of the nest, sometimes up to hundreds of pounds. Imagine if you built a roof on top of your house every year. Eventually the foundation is going to give. The adult eagles are still hanging around, but it's too early to say where they'll take up residence next. 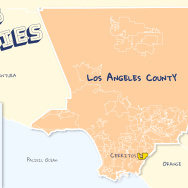 They could decide to leave the Angeles National Forest, or they could settle in the very same tree. Either way, it's late in the nesting season, so they'll probably start again next year. And though the presumed loss of the little eagle is sad news indeed, biologists like Nathan Sill can put the natural world into perspective for us. It's unfortunate this has happened, but it is part of nature and they move on.... We need to be cognizant that these are natural systems and these kind of events happen and we need to come to grips with that. There's good news too. It's been a slow recovery, but the American Bald Eagle has come a long way since being placed on the endangered species list in 1967. 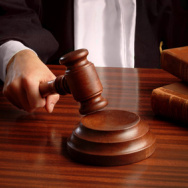 Use of the insecticide, DDT, was common before it was banned for causing environmental damage, and the American Bald Eagle was one of the casualties. Today, the bald eagle is no longer considered endangered, but its population is small. 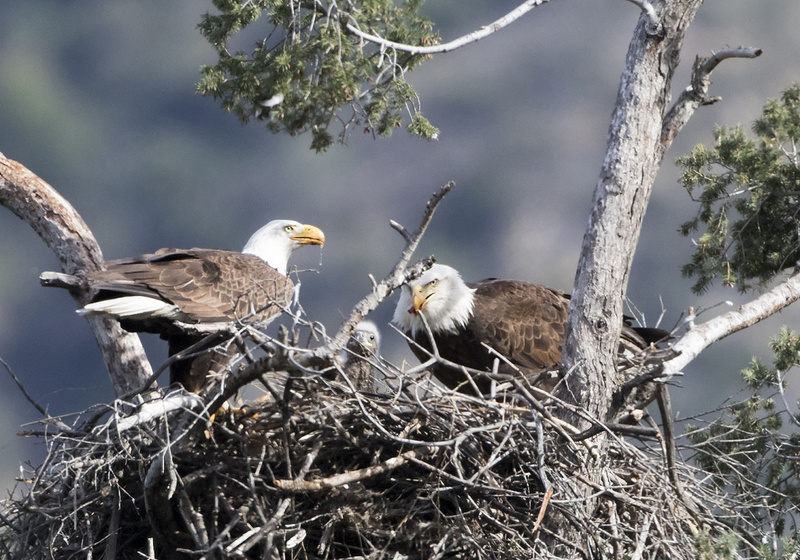 Southern California has become home to more than a dozen eagles in recent years, settling and raising eaglets in the Angeles and San Bernardino National Forests, and on Catalina and the Channel Islands. It's a real good indication that the species is continuing to expand and recover.